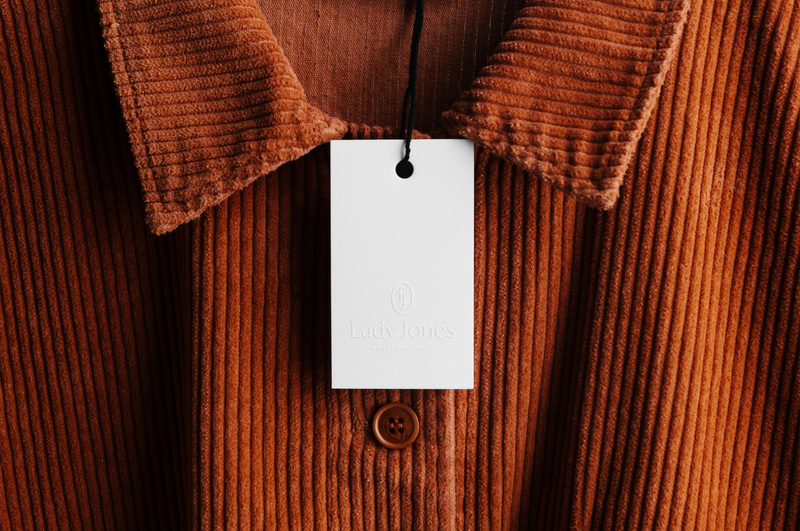 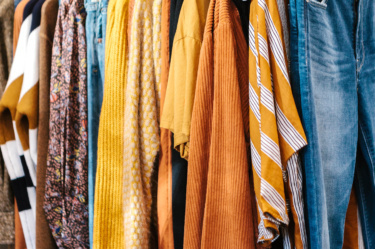 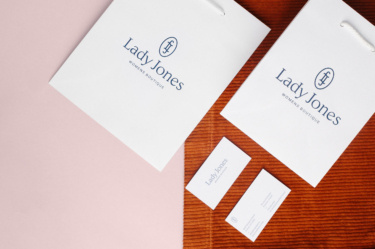 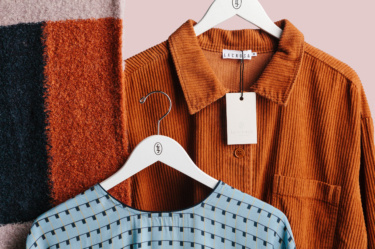 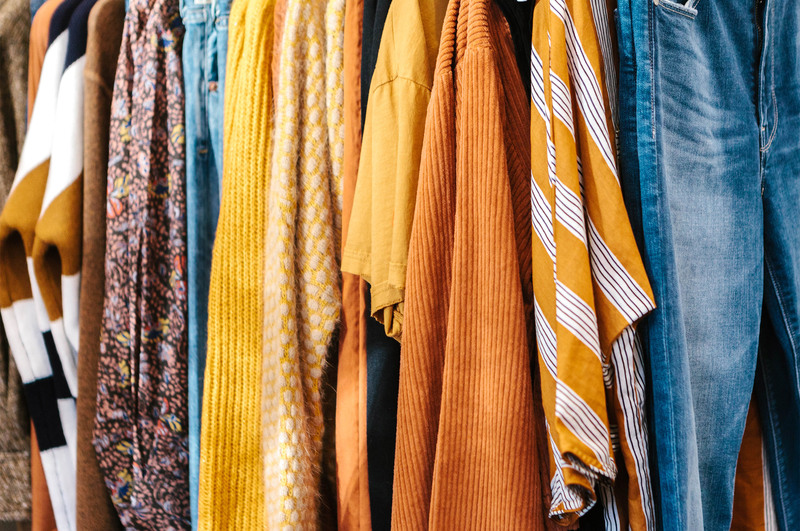 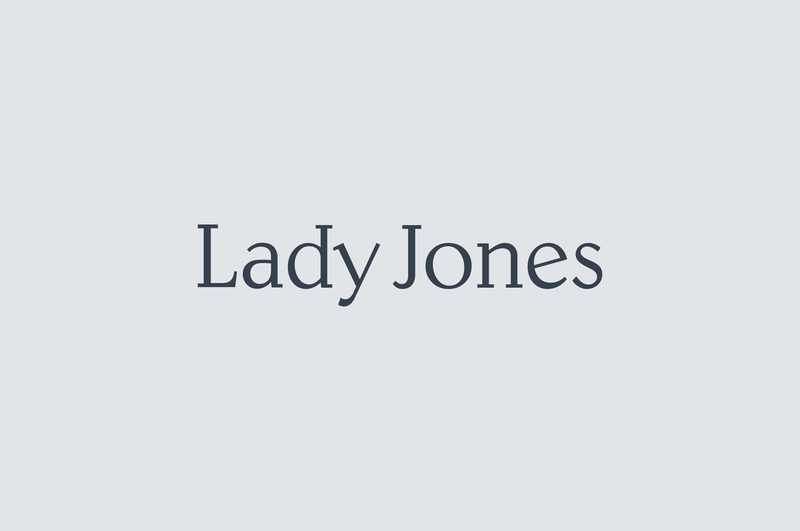 While many women’s boutiques are content to offer the same products as their competitors, Lady Jones rises above the trends to deliver style that stands the test of time. Iconic Style Can Never Be Replaced. 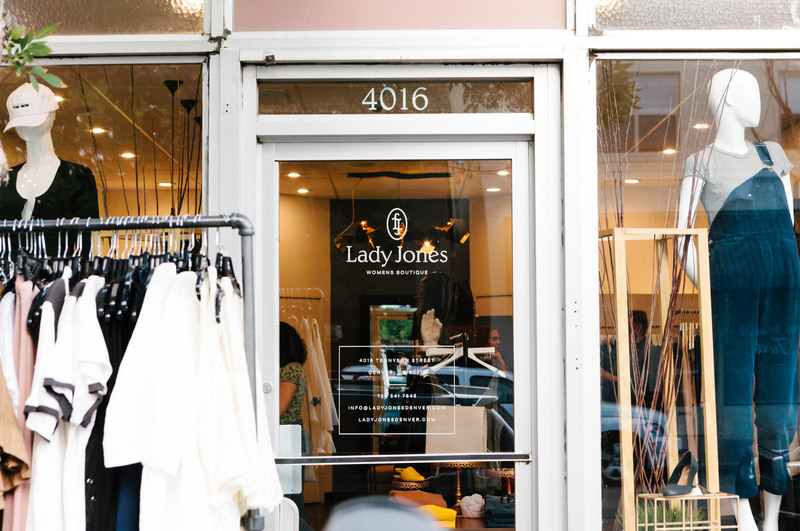 She took this knowledge and paired it a desire to fill a void in the Denver retail scene into her store, Lady Jones. 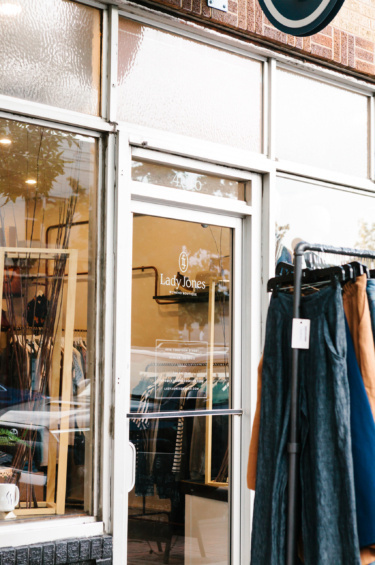 She wanted to bring something new to the Denver market: a store based around iconic style. Selecting pieces that embody the idea of affordable luxury that isn’t fad-driven. 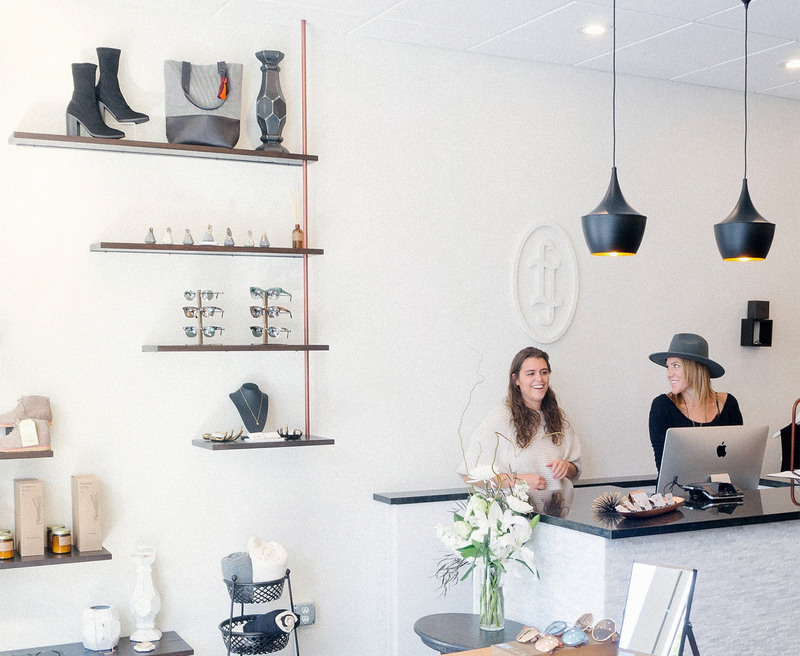 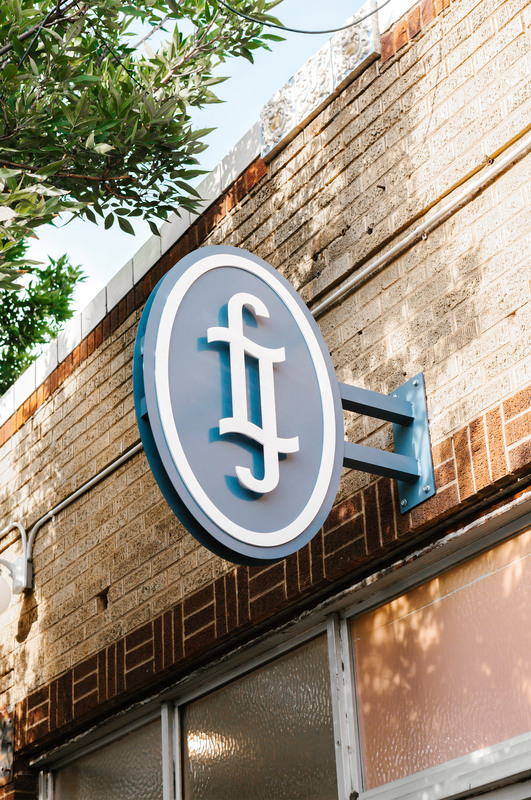 Creating something more than a store: a community outpost. 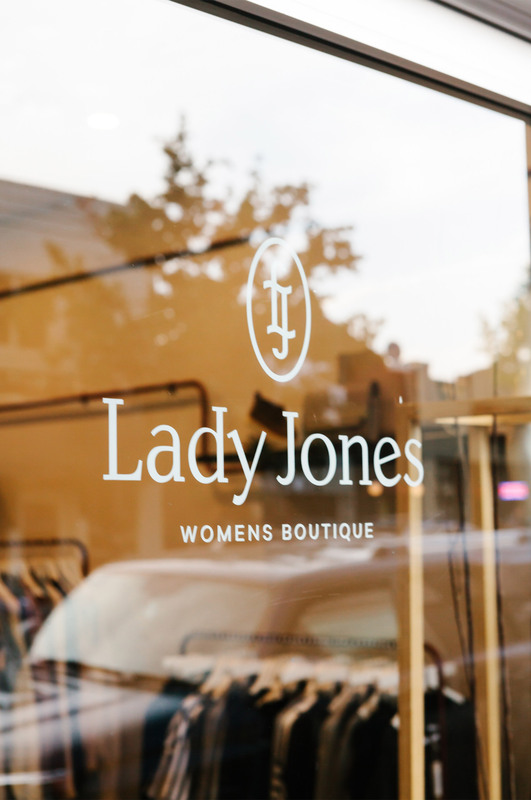 When walking into Lady Jones, it is quickly evident how much Nicole cares for her neighborhood. 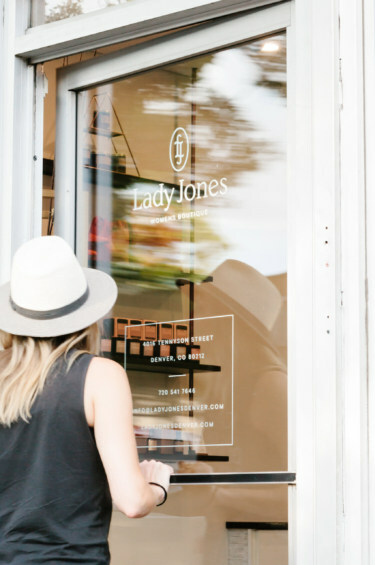 With each customer that walks in, they are welcomed with a friendly greeting and a warm embrace. 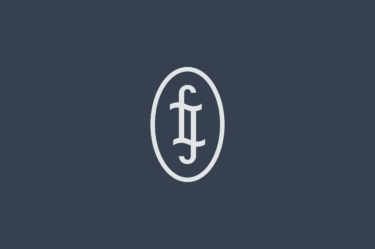 Treating them like family. 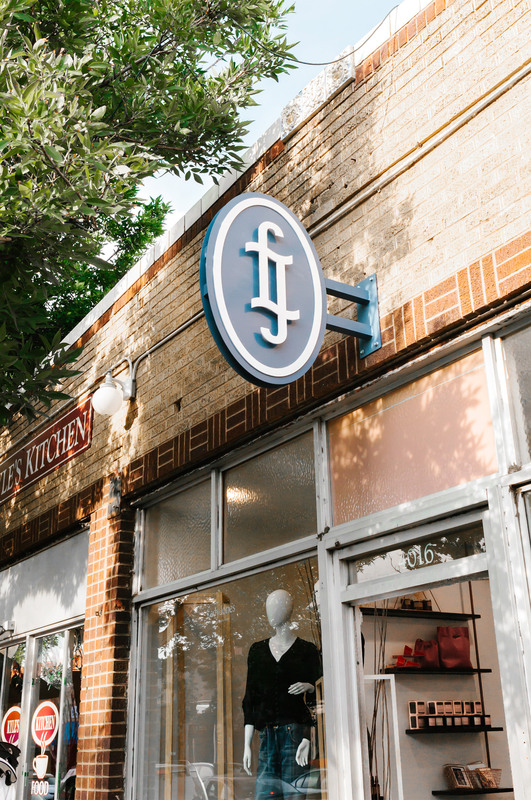 When it came to naming the store, it was only fitting to name it after her own family. 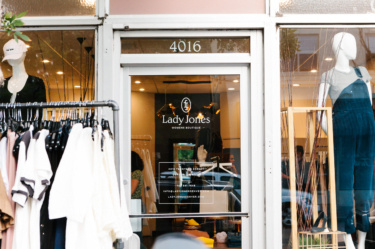 Nicole named her store after her grandmother, Joan Jones. "I want to put my stamp on Denver." 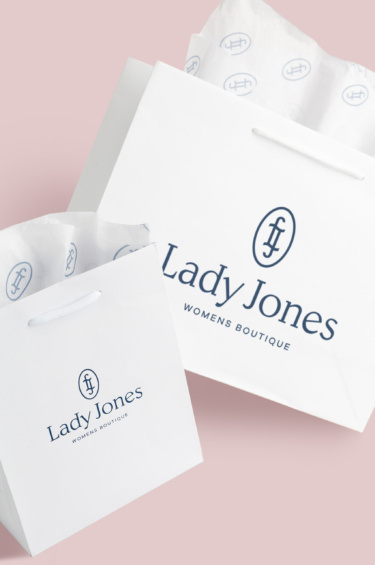 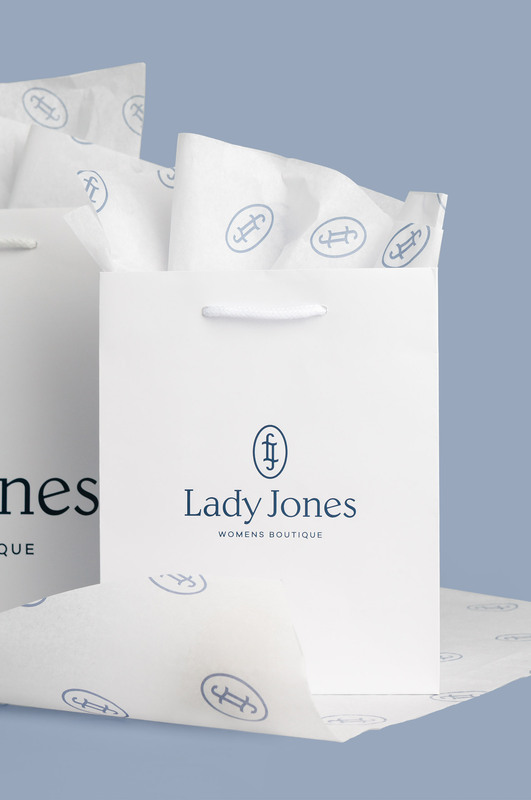 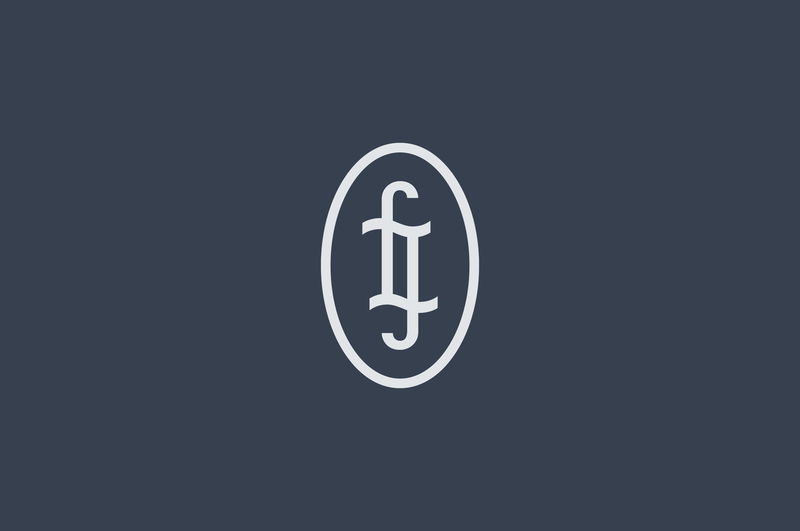 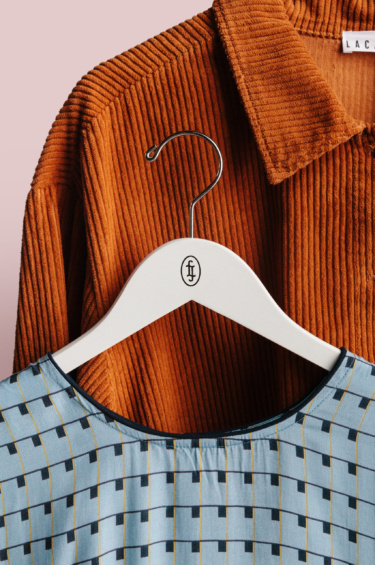 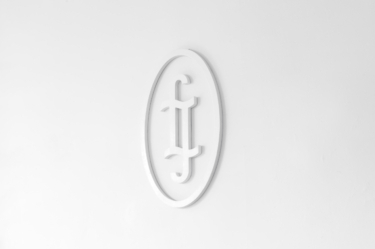 When developing the monogram for Lady Jones, we took inspiration from vintage fashion brands that never go out of style. Creating a bold recognizable LJ stamp, that will grow with the brand for years to come. "Relationship building, customer interaction, sharing a common interest with people who were strangers before they stepped into your store are all reasons I never wake up dreading going to work." When developing the physical brand presence it was important not to stand in the way of the products offered. 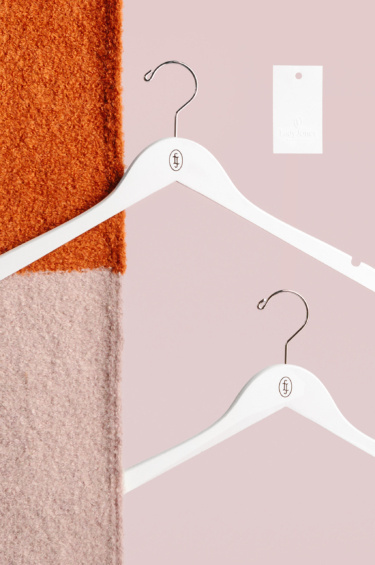 In-store, we chose to pair blind embossed tags with branded hangers to bring subtle branded touches into the space. Taking the brand mobile; we chose simple, cleanly branded bags paired with patterned tissue paper that would be clean and striking when spotted on the street. Something that might catch an eye and start a conversation. 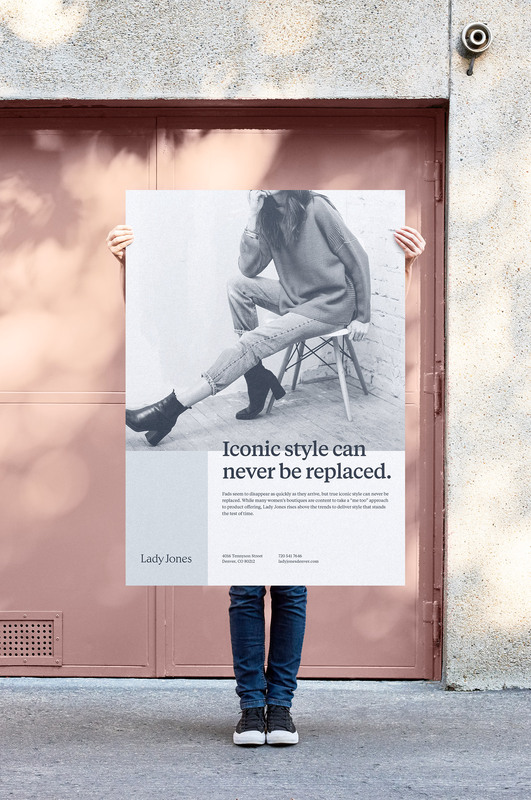 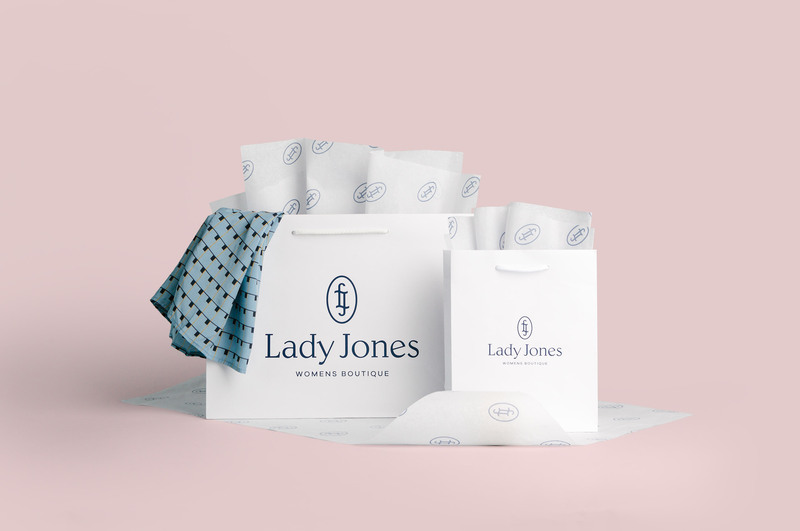 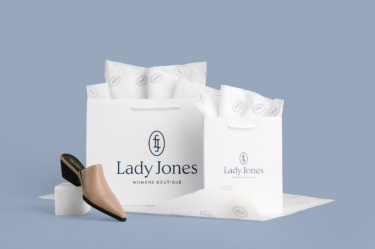 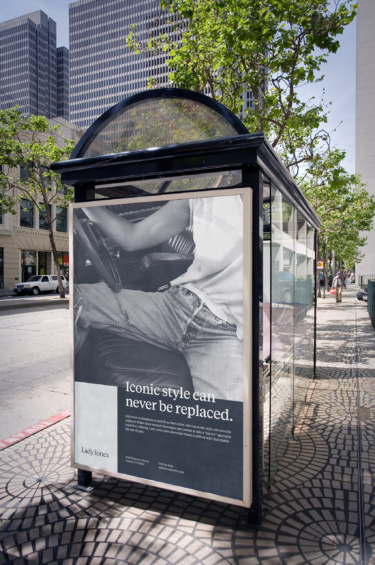 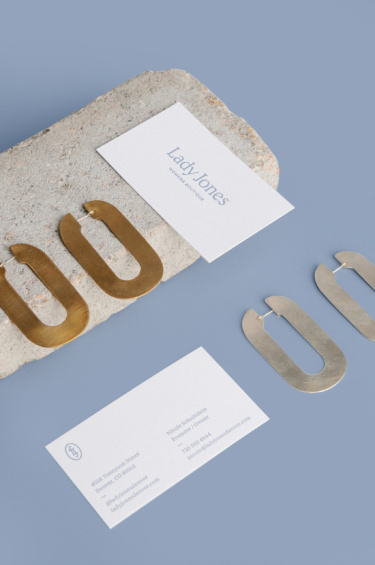 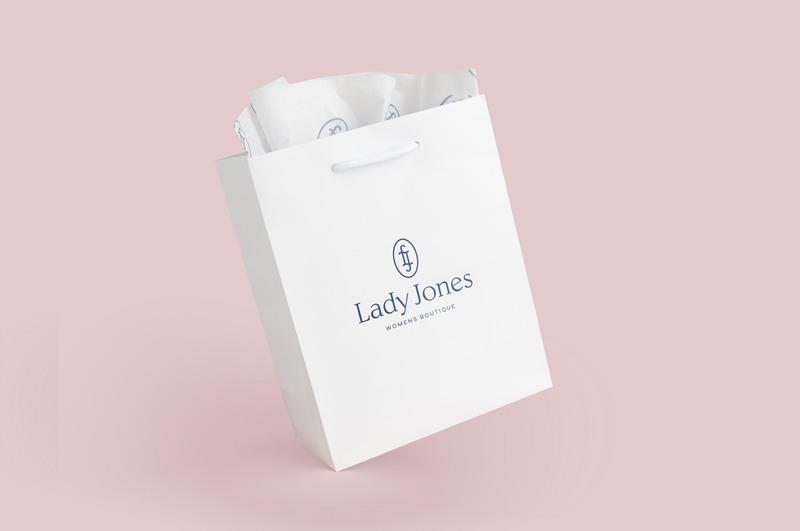 Throughout the buildout of the brand, it was important to keep the ethos of Lady Jones at heart: “iconic style can never be replaced.” Evolving this message through, clean, simple design that matches the product offering in-store.